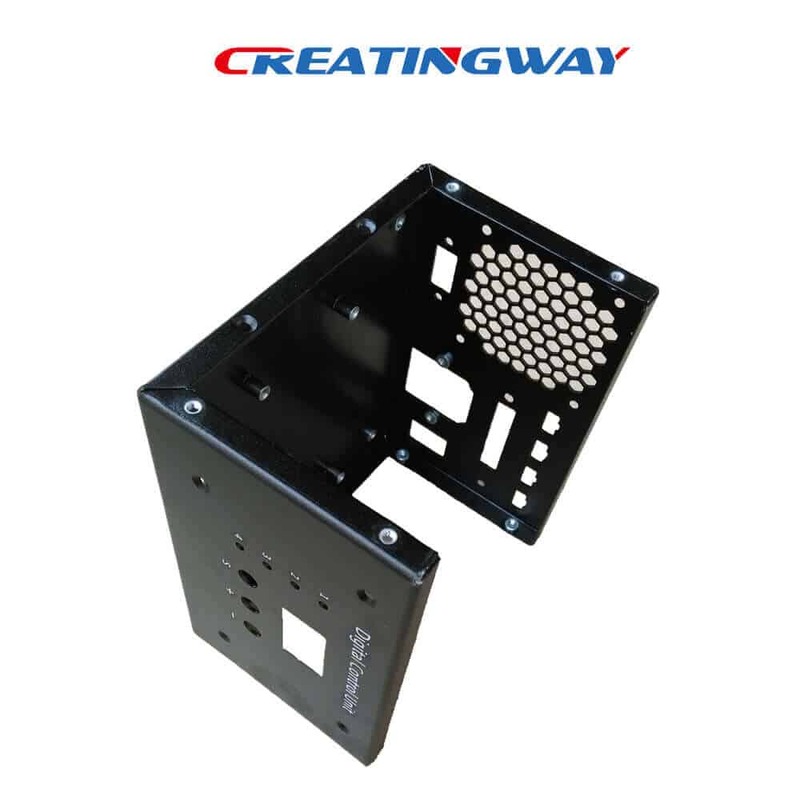 Customize lower volume production is one important constituent parts for future industry, more and more companies need projects quickly in low volume production from 50 sets to 10000 sets, even from 1 set to 10 sets. If so, our low volume production will be best choice to you. 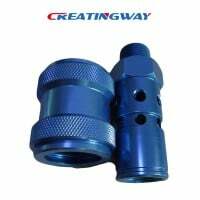 At Creatingway, we have so fast turnround process from tooling, machining and trail production, we will make your parts so fast. Please kindly contact us now if you will have any of new projects request a quote or suggestion. 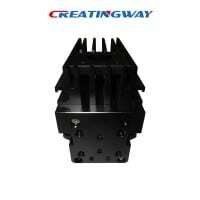 The customize low volume production is handling with 10 sets to 10000 sets production, of course, if you want to need more less quantities from 1 sets to 10 sets, that’s no problem for us, or you will want to make a few production samples for review and testing as one trail samples between rapid prototype and full scale production, our customize low volume production services takes lots of advanced equipment and engineering team to speed up your projects to marketing under budget control. It allow you to launch your projects in one very shorten time. Its function as bridge between rapid prototype and mass production. 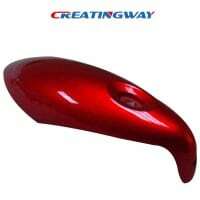 Please kindly contact us now if you have special requests on your product finishing process. 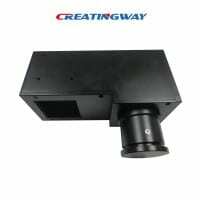 Our customize low volume production services from CNC machining, plastic tooling molds, metal sheet fabrication to rapid prototyping and product assembled services, and we will do our best support your projects, kindly tell us what’s your inquire, so we can check out, and get you best response to you. 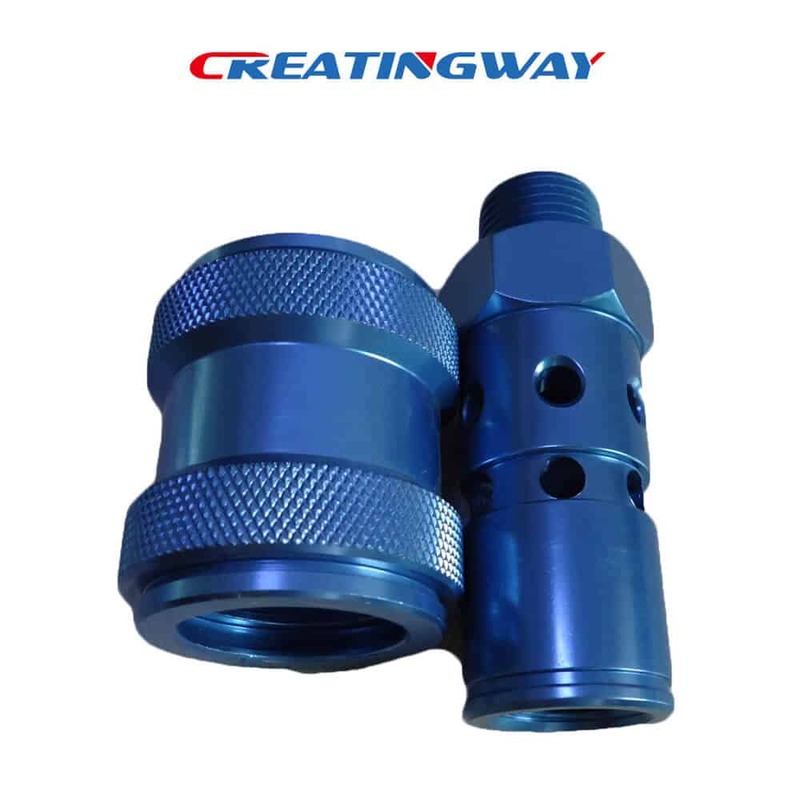 Our CNC Machining Parts services, we own have 3,4,5 axis CNC machining center with skilled machinists can make more machining process from milling, turning, lathe, EDM, welding and finishing etc, from stainless steel, aluminum, copper, 4140, mild steel, brass. 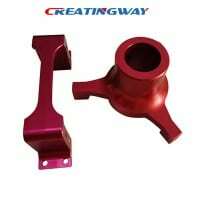 alloy steel to most of plastic materials. Our metal sheet fabrication of maximum capability size is 80” x 80” with a material thickness range of .02” to .25”mm, with tolerance control to +/- 0.004”. our facilities are ability to complete various of material shape such as sheet, plates, bars and tubes, and are experienced in series of range materials type in aluminum, copper, steels etc. 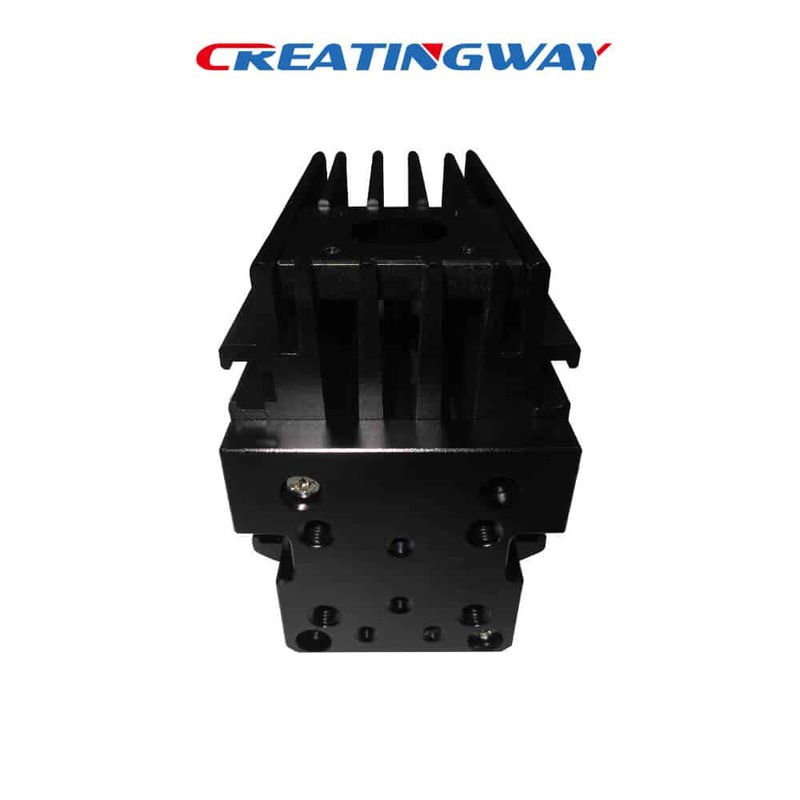 Creatingway offers more injection molds parts design and manufacturing services, we have more 10+ experience in injection molds field, our engineers team are very good support your projects together with you. Creatingway offers more rapid prototyping service including stereolithography (SLA) , selective laser sintering (SLS) and CNC machining parts service. 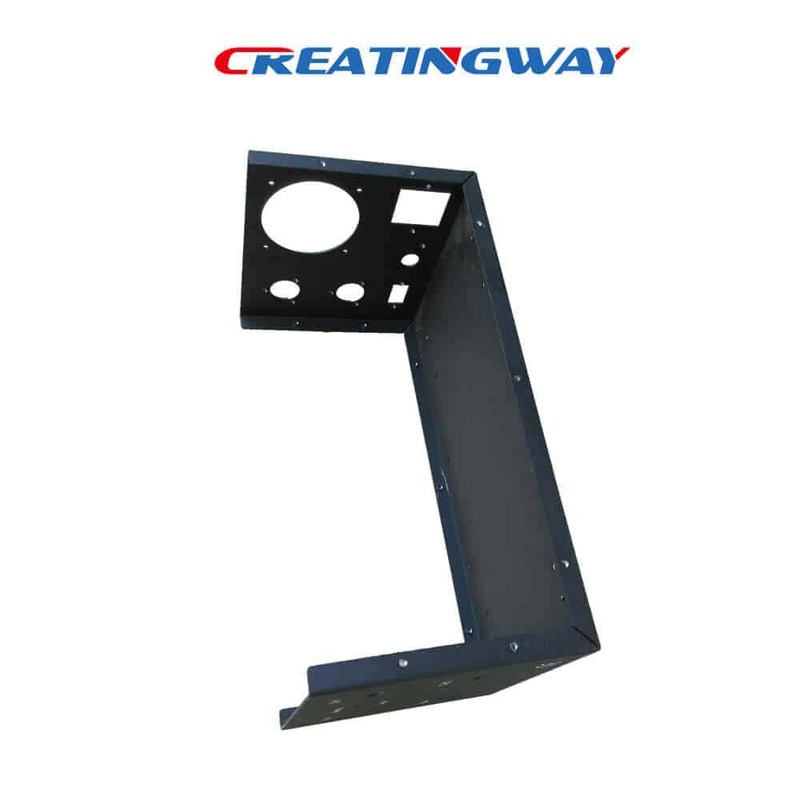 We are pride of our product quality, delivering on-time and professional engineering team support in English. Creatingway offers more parts finishing services, you can find out how exacting you expect for your products, Creatingway make your products appearance aesthetic with high quality, including anodizing, Brushing, painting, sanding, polishing etc. At Creatingway, we have more than 12 year experience of industry in Custom products Assembly which includes metal and plastic parts development and manufacturing service, we are dedicated to promote our expertise and technology which including product quality, machining process and inspection. When you are still think about your projects under tight budget, and low volume production, do not hesitated to contact us now, We are 100% focus on your projects to work with you together for whole process in order to push it to marketing fast. You are concerning the complex parts and design,or tight tolerances? 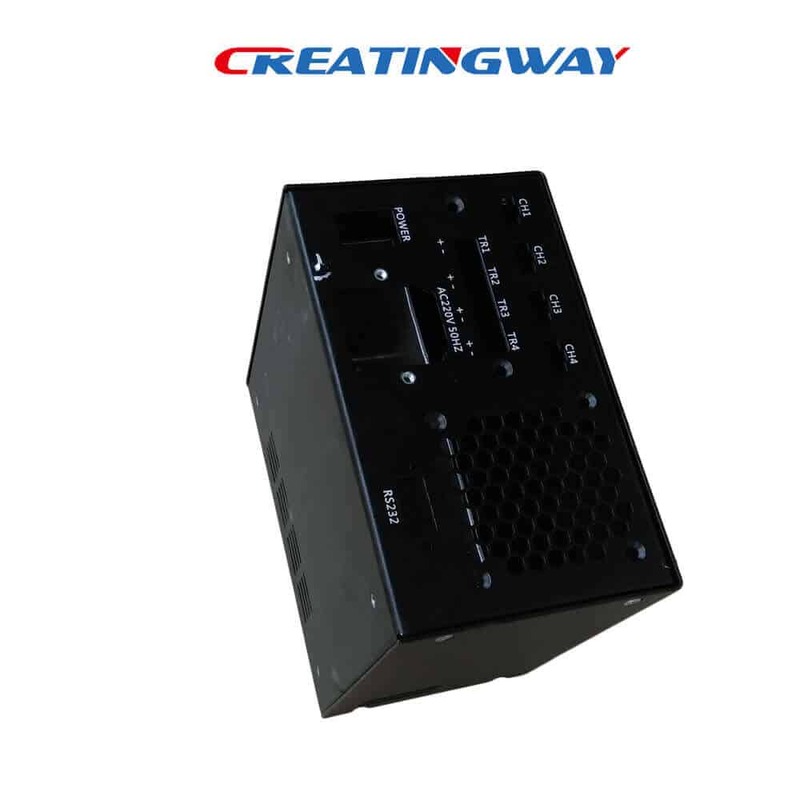 Creatingway team work with you together to resolve the technical challenge into production. Creatingway offer your products appearance aesthetic with high quality finishing process, including anodizing, Brushing, painting, sanding, polishing, black oxide etc. 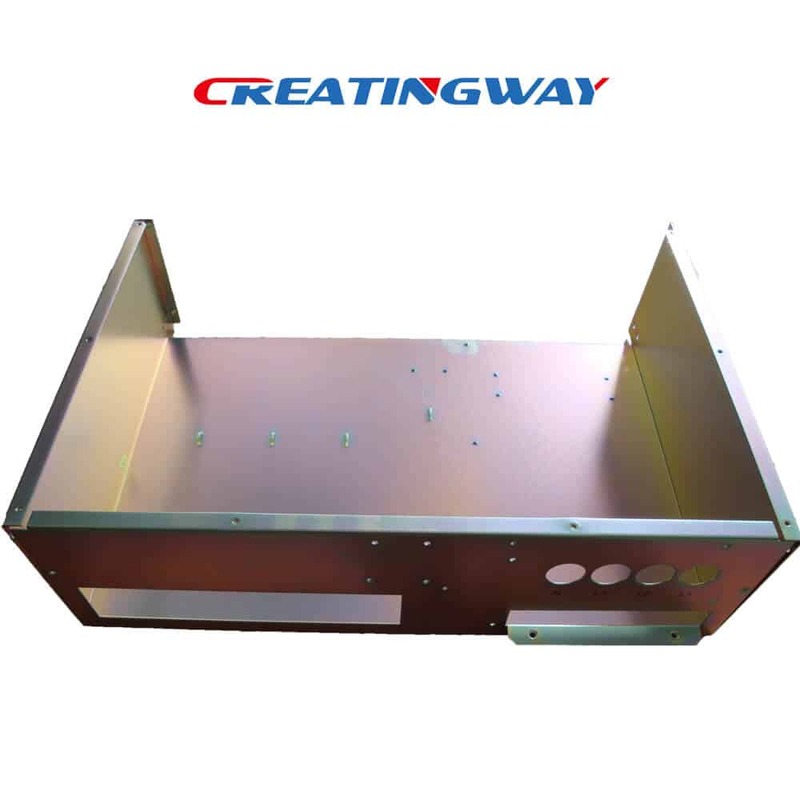 Our quality team will be 100% inspect and testing your products during and after production based on ISO standard, to ensure all of parts quality meet compliance. Any of your urgent projects? our teams will be closed work with you together to resolve out, Flexible working time and put the urgent project priority to ensure delivery on time. No 5, XinLin Industrial Area, Huan Guan mid Road, GuanLan Town Shenzhen City, China. Why the 3D Drawing is Very Important to Your Project?